Roof cleaning services cost approximately $50/hr. Depending on the specifics of a job, rates can still go down to around $38/hr. All prices stated in the above article are based on FY 2016 pricing data compiled by ServiceSeeking.com.au. The figures resulted from a comprehensive analysis of quotes submitted by Roof Cleaners on the site from July 2015 to July 2016. He needed the terracotta-tiled roof of his home in Chipping Norton cleaned. The job also involved re-bedding, re-pointing, and some ridge capping. He wanted the fungus and algae on the roof of his home in Oakleigh South cleaned and removed. He also had his gutters cleaned. He wanted the roof of his three-bedroom home cleaned. Different kinds of roofing require different cleaning methods, and some can be more expensive than others. 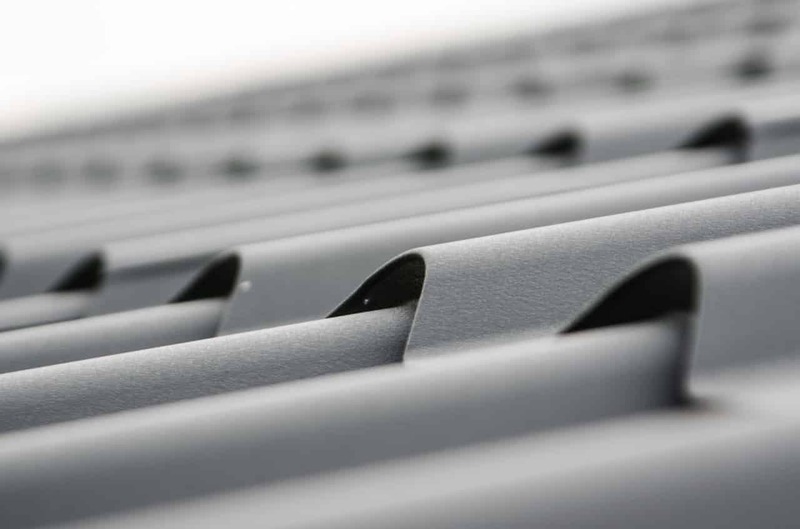 Metal and concrete are the most common type of roofing available, and they’re also generally the cheapest to clean. On the other hand, terracotta roofing is more upscale and can be harder to clean; you can expect higher rates for cleaning this type of roofing. This plays a big part in determining the cost of your roof cleaning job since larger roofing naturally requires more effort and more time. Meanwhile, uneven-shaped roofing with multiple slopes is harder to access. This makes the job riskier and costlier. Expect to pay a higher fee if your roof has a lot of accumulated moss and algae. Roofs with plenty of built-up dirt are harder to clean, so the job obviously takes longer to finish. Considering that businesses often quote hourly rates, you’ll definitely pay more if they need more time to accomplish the task. At an average of $38/hr, Western Australia has the lowest rate when it comes to roof cleaning services. In Queensland, though, the same type of service costs about $50/hr. Residents in New South Wales pay more at approximately $80/hr for a roof cleaning job.